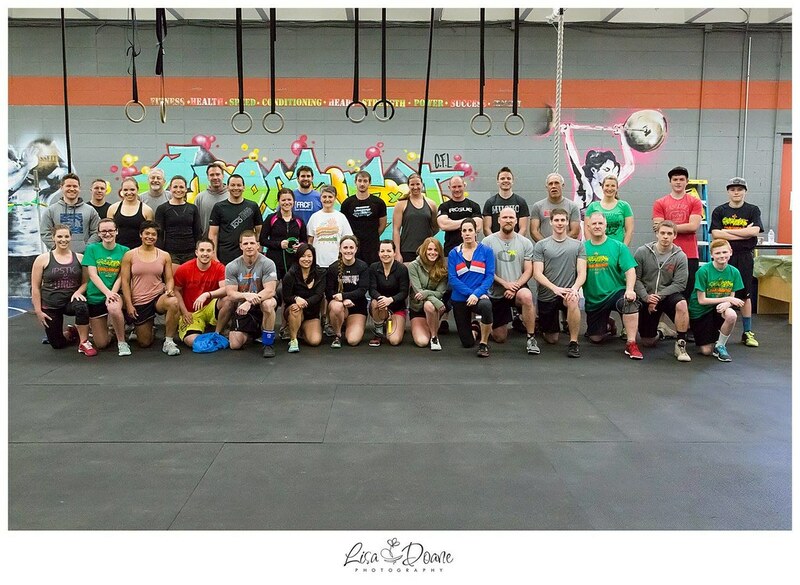 This past weekend my gym hosted a CrossFit challenge. 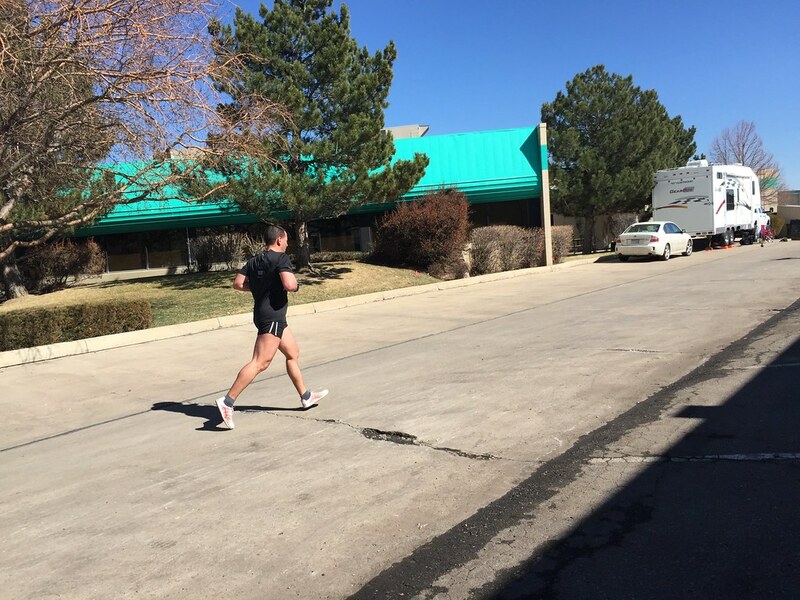 Coming from the running world, I compared it to a race. But more of a test of how my fitness and strength were coming along. 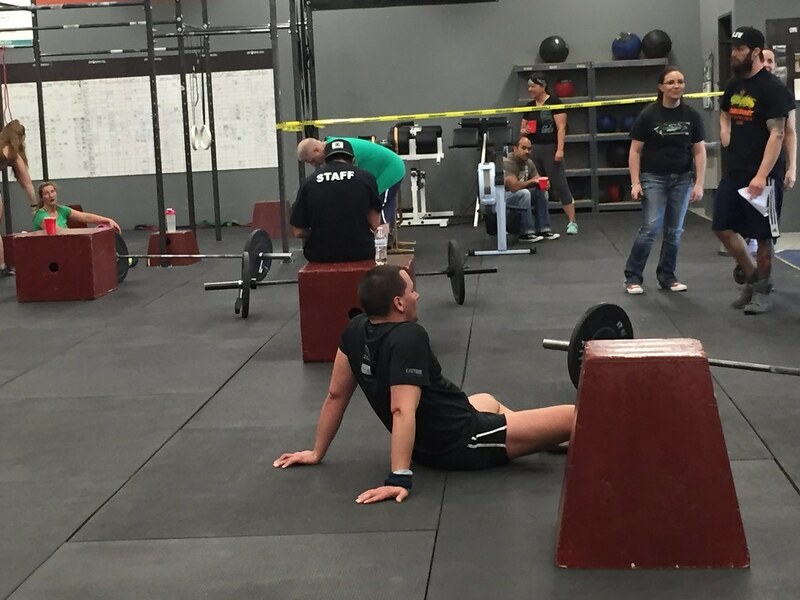 Folks from other gyms came as well and competed alongside us. It was a healthy sized group of folks. The exact workout isn’t announced until the hour before. So you can’t cheat and be all practicing the week before. You have to come well-rounded and see what gets thrown at you. There were to be 4 different workouts that day. It ultimately took about 6 hours to get all those folks through all these workouts. We went in heats. 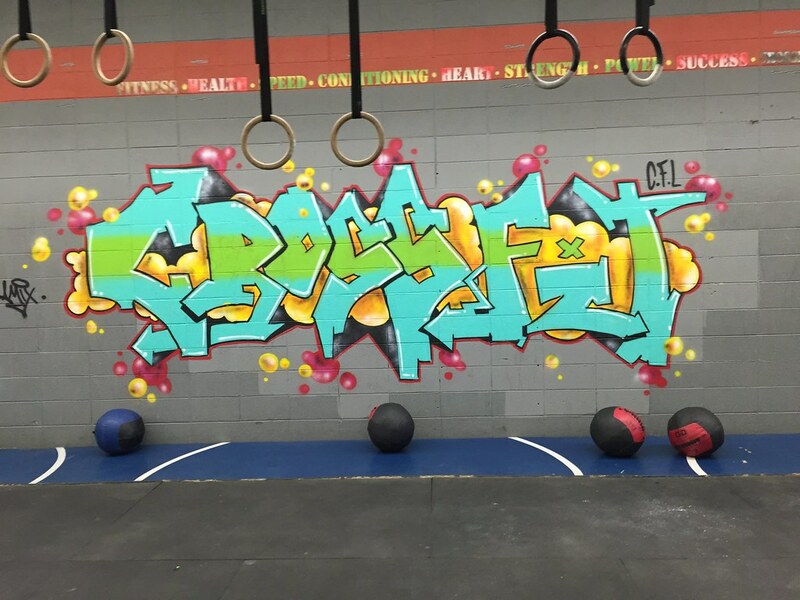 CrossFitters will know what that all means below. For those not familiar, you can probably figure a few things out and google the rest. The first 3 workouts took good effort so by the time the longest and last round came along, I was a bit more tired that I expected. Trying to keep yourself fueled and rested through the breaks is a new one for me. In running, you just start and finish. Here it is more like a swim meet where you compete, wait, compete, wait. Memories of years ago. 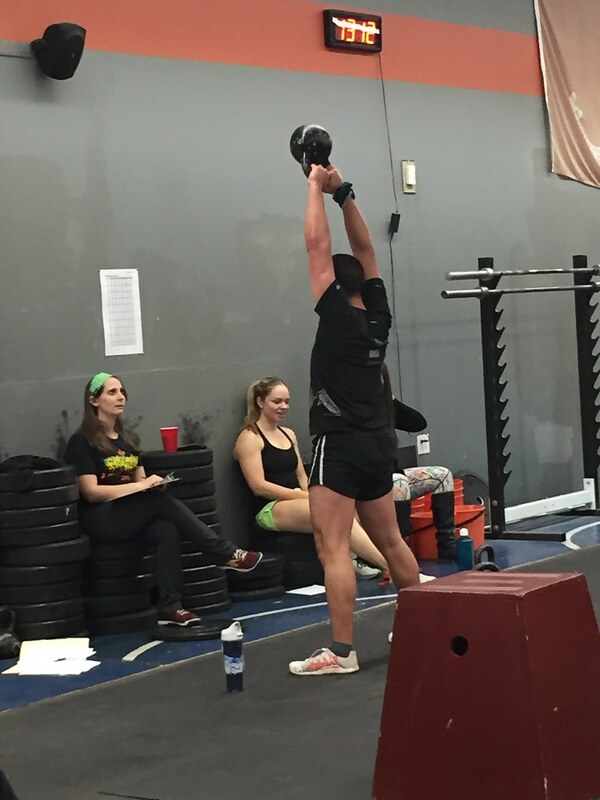 There is me doing my kettle bell swings in the last round. Those followed the run. They were brutal. I expected the run to be my best part but it isn’t that long where you can really make up a lot of time. So I used it by running steady so I was ready to go upon re-entering the gym for the next set of weight. There are 2 divisions: Scaled and Prescribed/Rx. Rx is the prescribed workout — the standard. Scaled is a lesser workout that is tailored towards beginners. 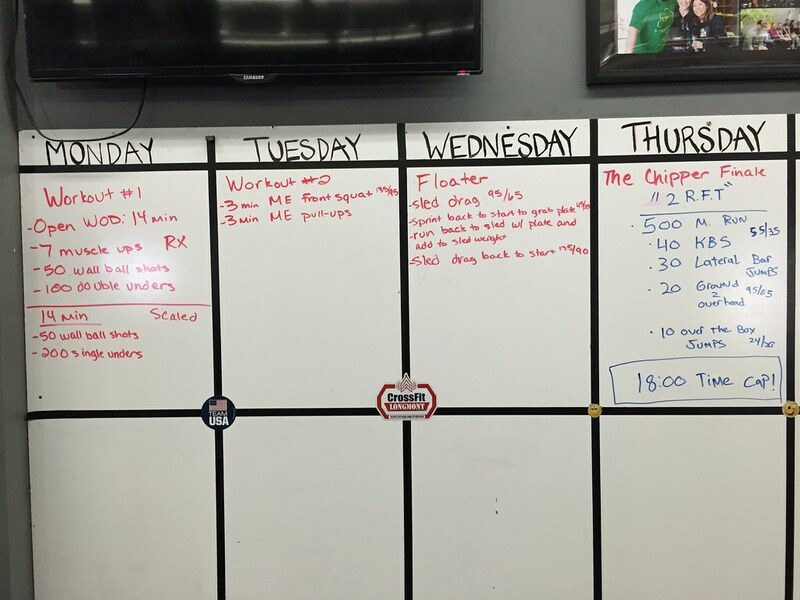 It takes time to master all the different skills and movements required to do Rx. I am not there yet. For example, I can’t do a handstand push-up yet. Can you? So if I was in Rx and that would have been on the list, I basically would DNF or get no points in that round. So scaled for me for now. Done! This was after 18 minutes of work. I was exhausted. You go for time so you can push as hard as you can through these sets. Found myself really pausing to breathe much more than I wanted to. My family was on hand and they were having fun watching my struggle through the final minutes. Doing these jumps over a bar and some burpees where I was totally moving slow. From a spectator’s perspective, you are like “man, I could go way faster than that”. But when you have been moving through the set, it isn’t that easy. It was fun having the family on hand. Unlike a running race, they don’t have to follow you by car around the mountains in the dark of night. Just hang out in a gym! 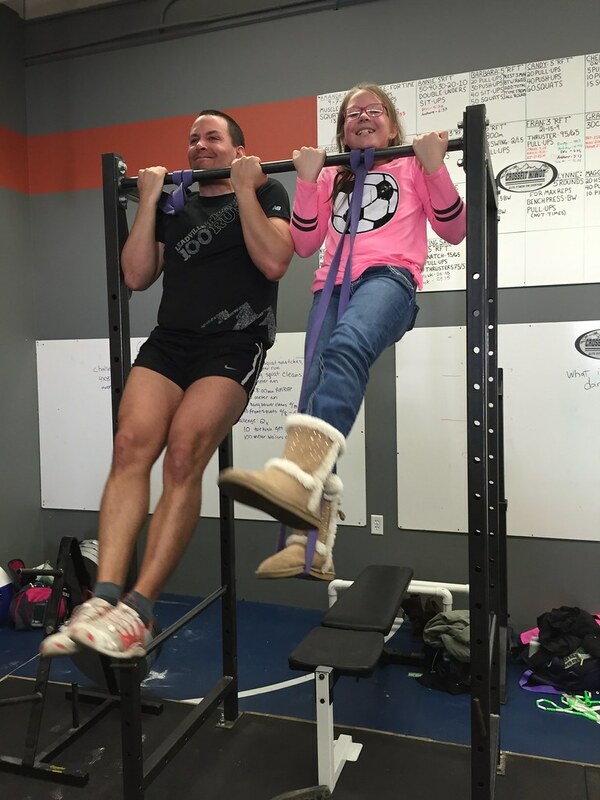 Here is my surrogate daughter/neighbor, Maggie, and I doing a pull-up challenge. She won. 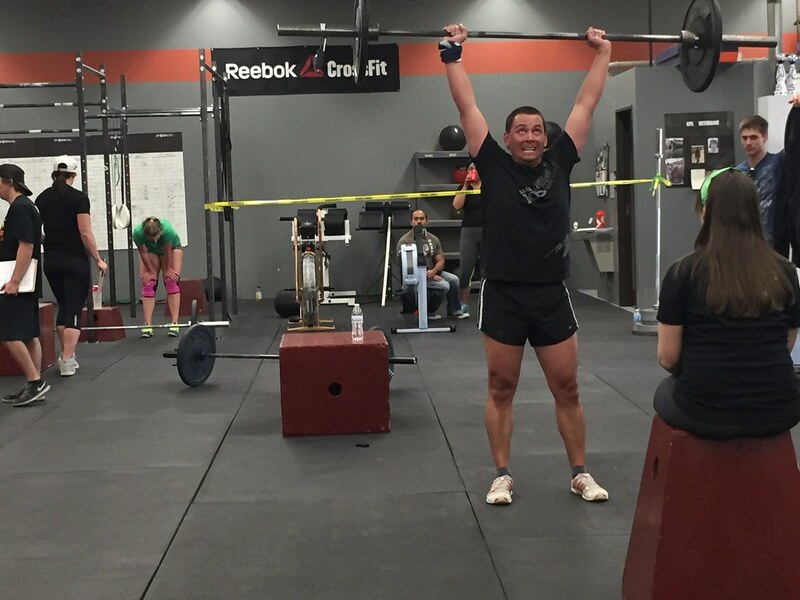 At the end of the day and after a little scoring snafu, I ended up in 2nd place in the scaled men’s division. I will take that! Only 3 months on the job so far. I am gaining weight, which I hope is muscle. Learning new skills. Meeting new people. Basically training a lot differently. We will see if it translates back to my roots in ultramarathons when the time comes. But for now, I enjoy being more of an athlete and less of a runner.